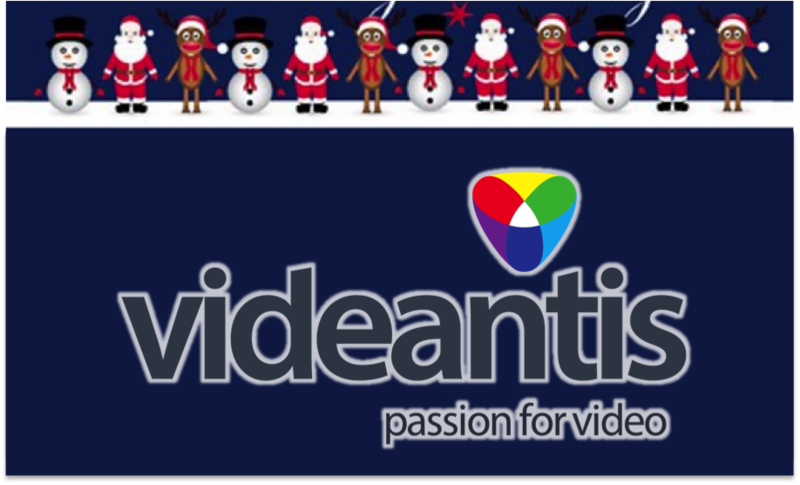 The whole team of videantis would like to send you our warmest thoughts and best wishes for a wonderful holiday season and a very happy new year. We’ve had a fantastic 2015 at videantis: lots of electronics companies are quickly adopting computer vision technologies, whether it is for self-driving and safer cars, augmented reality systems, smarter mobile phones, data centers, or drones, computer vision plays a key role. We’re glad to be able to provide the key component for these systems: a low-power, high-performance vision processor that runs these novel vision and imaging algorithms that make our lives better. We’re happy to be working with some of the best companies in this field and are looking forward to continue working with you all into 2016. To most people, Las Vegas is known for gambling and nightlife, but for us it’s primarily the home of the largest consumer electronics show in the world. 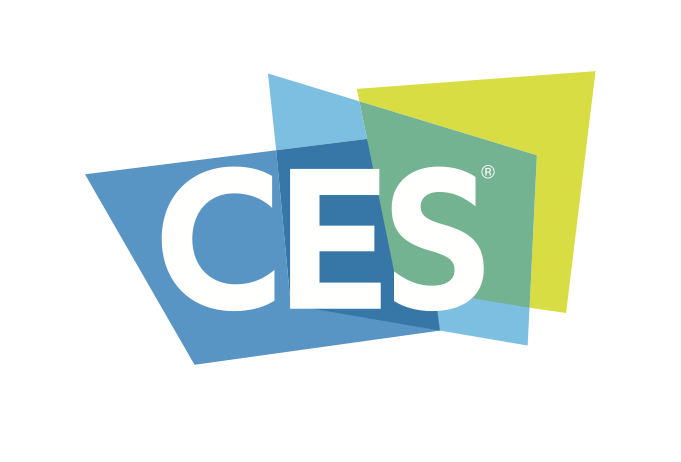 In recent years, the automotive industry’s presence at CES has been quickly growing too. You can find our report from last year here. We will have a private suite, where we’ll be showing many computer vision demonstrations: Structure from Motion for 3D reconstruction using standard cameras, different object detectors for pedestrian detection and face detection, OpenCV acceleration, and low-delay H.264 video coding for automotive Ethernet. 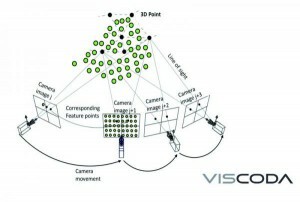 We published an article in InVision magazine about Structure from Motion for advanced driver assistance systems (ADAS). One of the key tasks of an ADAS is to have an understanding of the vehicle’s surroundings. Besides recognizing pedestrians, other vehicles, lanes and obstacles, the system should be aware of where other objects are, in full 3D space. This 3D information enables the ADAS to understand the distance of objects, along with their size, direction and speed, allowing it to take appropriate action. It’s common to think that us humans use our two eyes to sense depth information. At the same time though, we can easily catch a ball with one eye closed. This visionary video shows how future autonomous vehicles could join and detach with each other on standard city roads in order to optimize the routing of passengers to their destinations. When joined, they create an open, bus-like area, allowing passengers to stand and walk from one module to another, while the vehicle keeps going. Self-driving cars could disrupt the airline and hotel industries within 20 years as people sleep in their vehicles on the road, according to a senior strategist at Audi. Short-haul travel will be transformed and the hassle of getting to and from airports eliminated, said Sven Schuwirth, vice president of brand strategy and digital business at the German car brand.